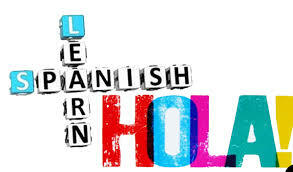 Led by native speaker of Spanish - Daniela Denis. Classes include understadning basic dialogue, and include speaking, reading and writing. 8 sessions from Tuesday 23rd April through to Tuesday 11th June 2019.